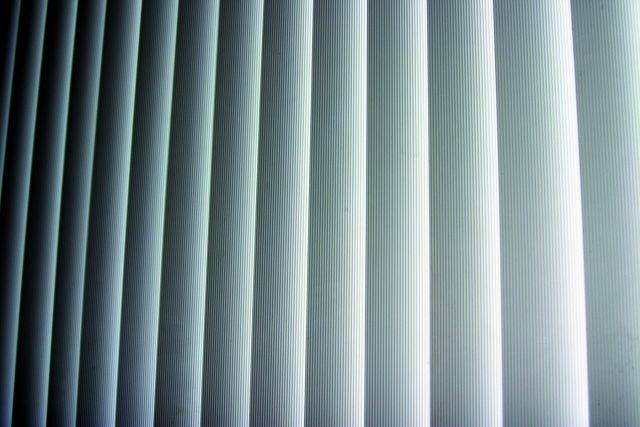 "Enjoy the simple control of your light, sun and privacy with the everyday performance of Vertical Blinds." 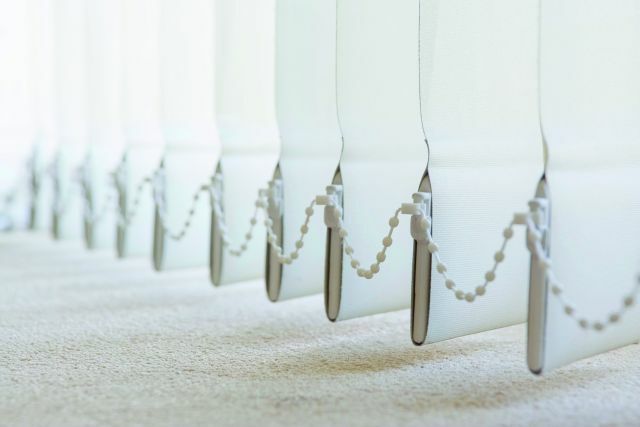 A wide variety of fabrics including light filters and blackouts with a choice of blade sizes will ensure you achieve just the perfect effect for your windows. The vertical blind fabrics are dust and mould resistant and anti fade, providing you with a low maintenance window covering for everyday living.